Four County Community Foundation was honored to be the beneficiary of a $1.14 million gift from the Sam and Eleanor Mendola Trust in 2016. Sam and Eleanor lived in Almont and owned and operated the Almont Saddlery from 1969 until it closed in 2008. During those thirty-nine years, the Almont Saddlery was a landmark destination that attracted customers from all over Michigan, Ontario, and beyond.  The substantial endowment to Four County Community Foundation will create an unrestricted fund to continue the Mendola’s legacy of giving back to the community. Sam and Eleanor were married in Detroit in 1962. They began selling equestrian-related products at horse shows and, in 1969, opened a small store in downtown Almont. They quickly outgrew that location and built and opened the Almont Saddlery at 780 N Van Dyke. The store attracted everyone from the show-horse set, to casual riders, to country music fans, and motorcycle riders. The Saddlery was the place to go for a silver-trimmed saddle, a custom-steamed (by Sam) cowboy hat, or a pair of English-style riding boots. It became a landmark shopping destination, easy to find because of the elevated horse statue along the roadside. The couple delighted in operating their business and working with people who appreciated horses. They enjoyed traveling and dancing together. 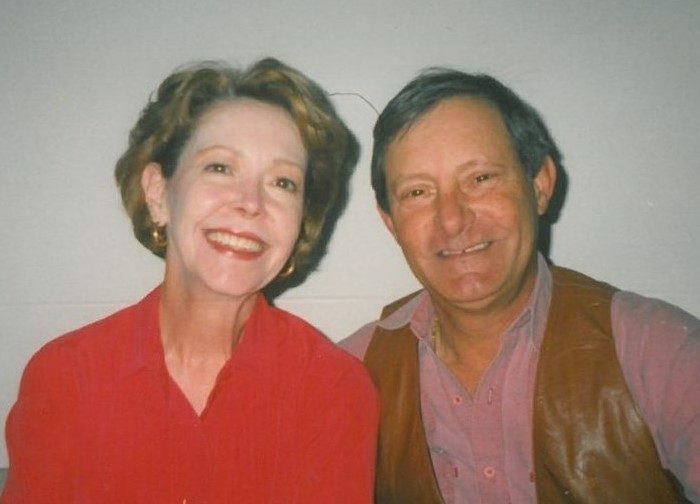 Country music was always playing at the Almont Saddlery and friends of the couple stopped by often, adding to the lively and warm atmosphere. Sam was a dedicated member of the Lapeer County Mounted Posse Division, joining in the 1970’s. Sam and the posse volunteers were committed to helping their community whenever and wherever they were needed, despite their day-to-day obligations. Sadly, Sam passed away in 1998. Eleanor kept the Saddlery open and remained active in the community as a member of the Lapeer Business and Professional Women’s Club. In 2008, Eleanor decided to close the Almont Saddlery and move to Kentucky. She lived there, near her sister, until she passed away in 2014. For fund representatives and high school counselors only.